I’ve been waiting, have you dreamt of me? on that slick cardboard and scotch-taped instrument. Have you dreamt my melody? those vapors, while I play. 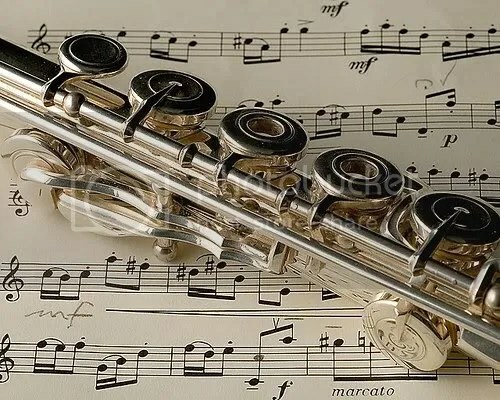 My flute is sterling now; I play it solo. the two of you would get along. in empty chambers when you hear. Maybe, though, I could be wrong. but awaken shaken with my solo in your song. to comfort tears that your ear cries? I put in your dreams one night.